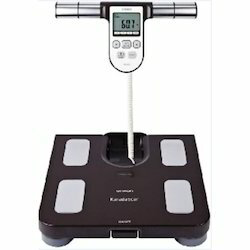 Leading Exporter of fat analyzer, body fat analyzer and omron body fat scale from New Delhi. 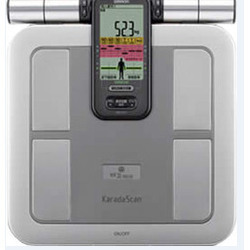 Backed by a team of skilled professionals, we are able to offer our valuable clients a vast range of Omron HBF 375 Body Fat Analyzer. Our offered analyzers are manufactured by our professional using quality tested components & modern technology as per the industry standards. Also, provided analyzers are checked on several parameters by our quality experts in order to deliver a defect free range. 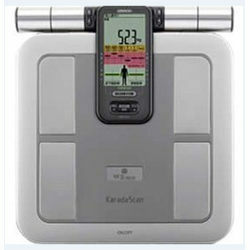 Looking for Omron Body Fat Analyzer ?